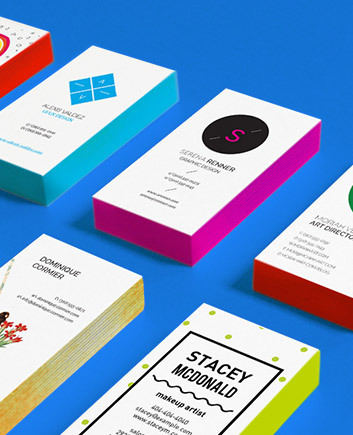 We knew the average business cards were used for centuries as a medium for passing information. 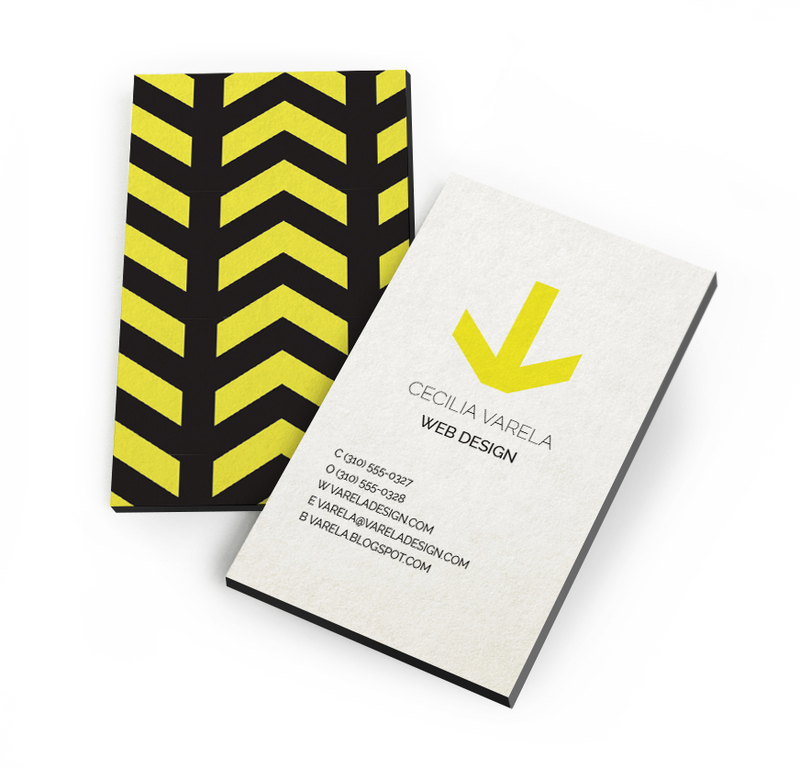 So, we needed our edge-painted cards to be impressive enough to surpass the product’s functions. 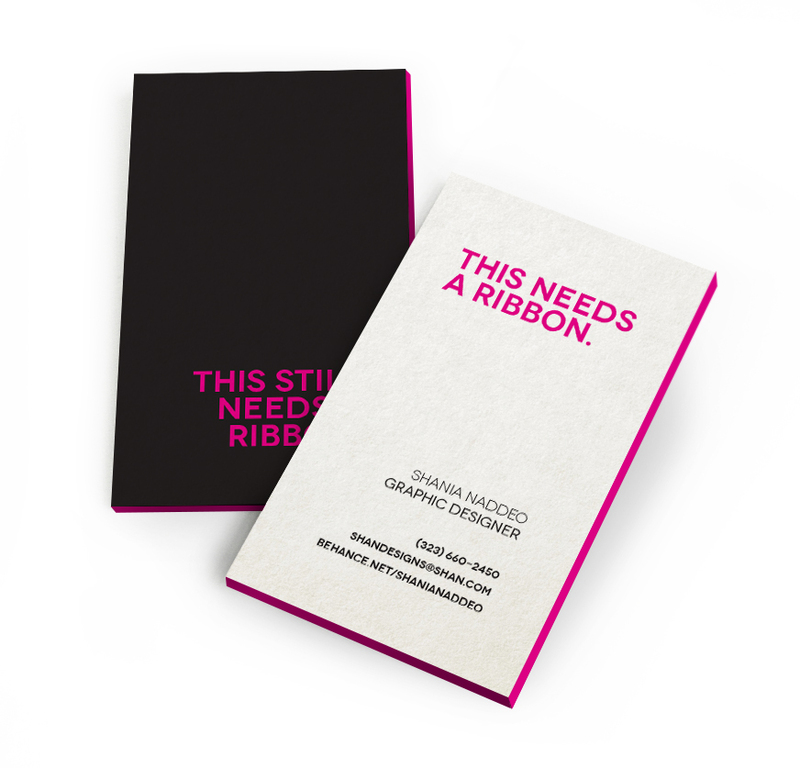 We wanted to create modern designs that convey a unique style that users demand, the final product appeals to visual and tactile senses. 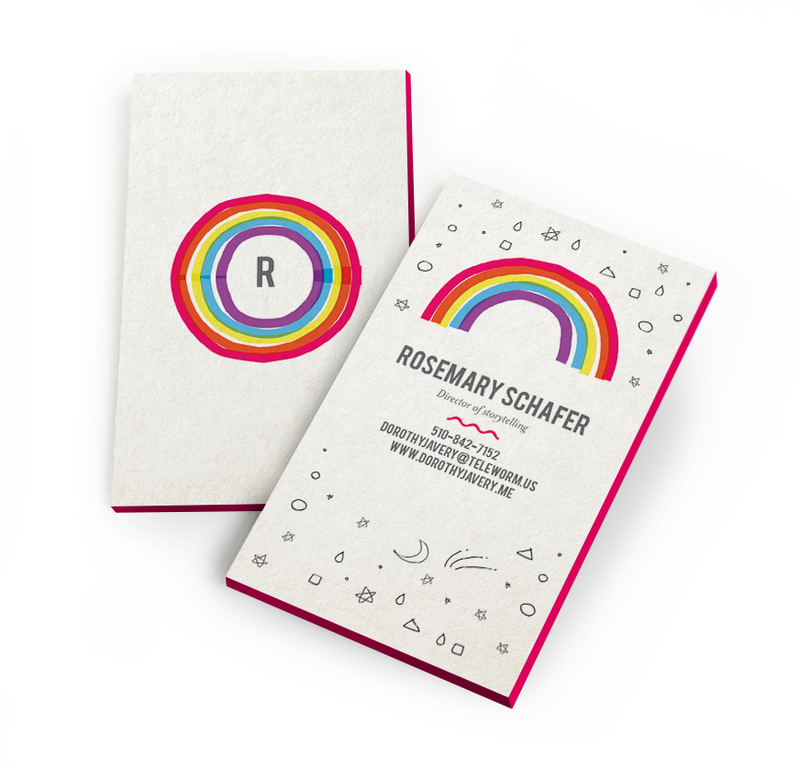 In order to enhance the visual aesthetics, we carefully selected the edge coloring of each card to match with the design. 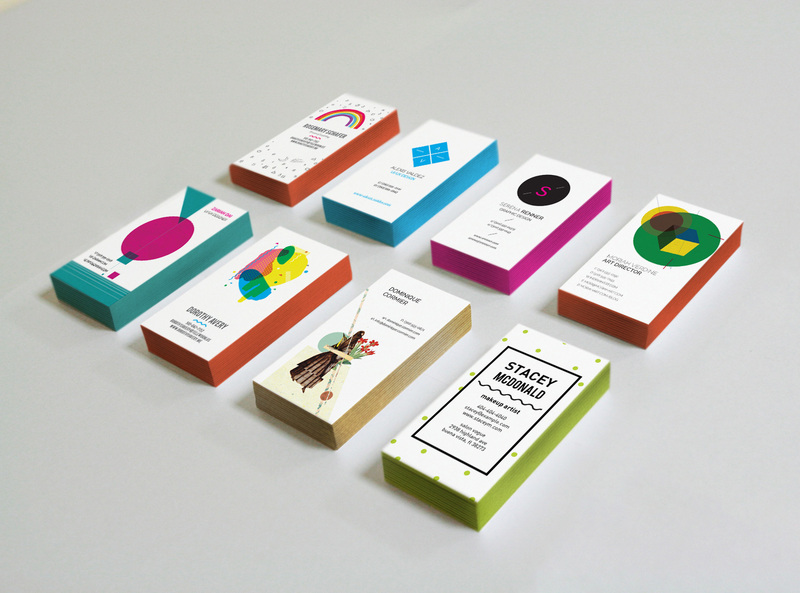 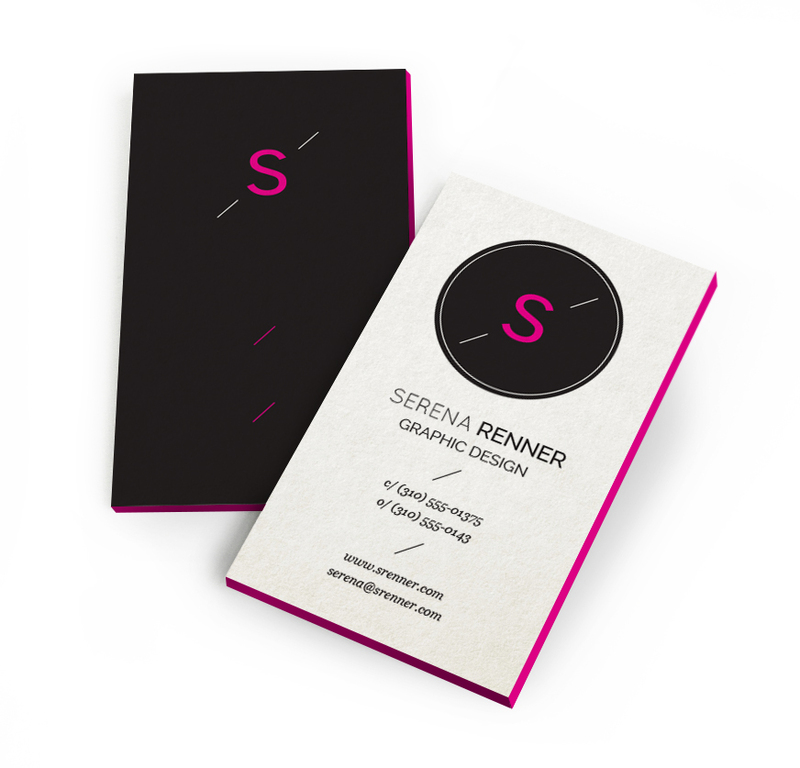 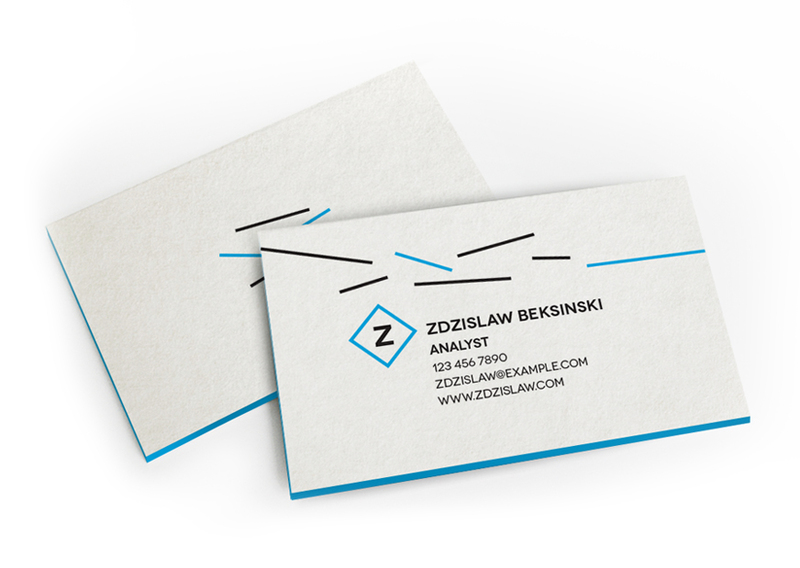 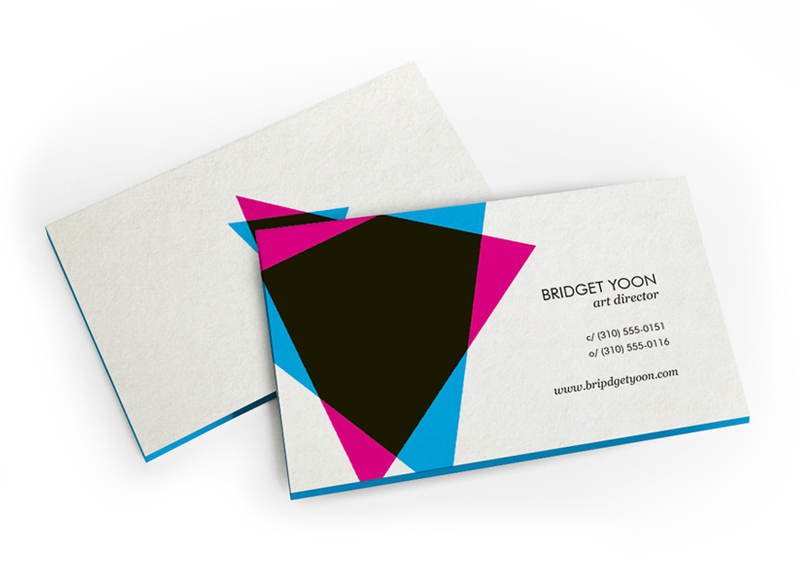 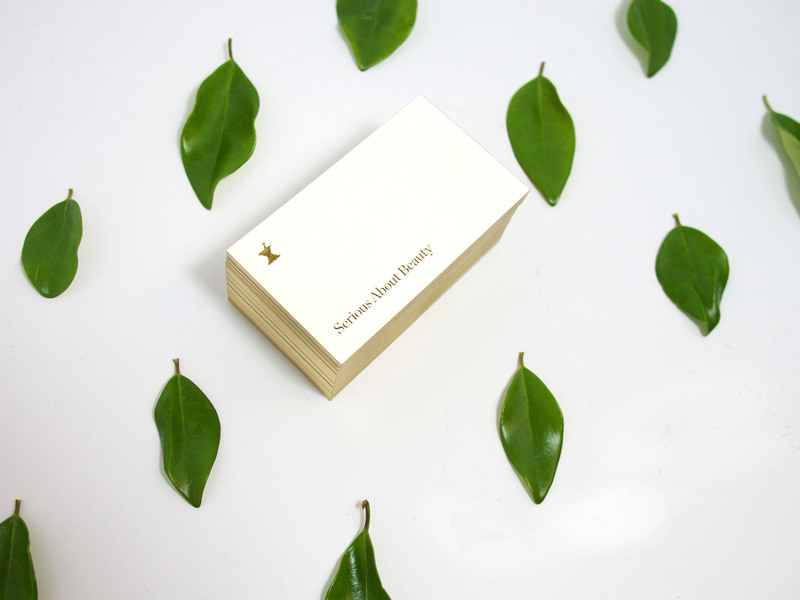 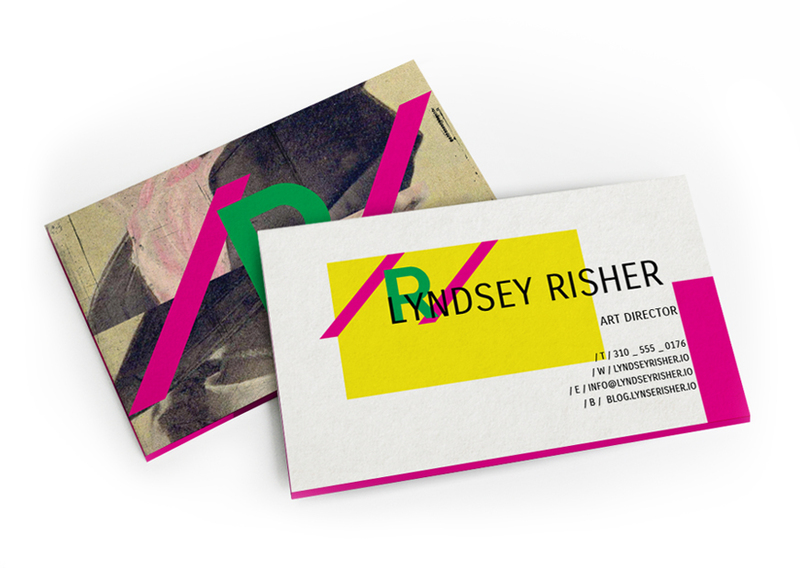 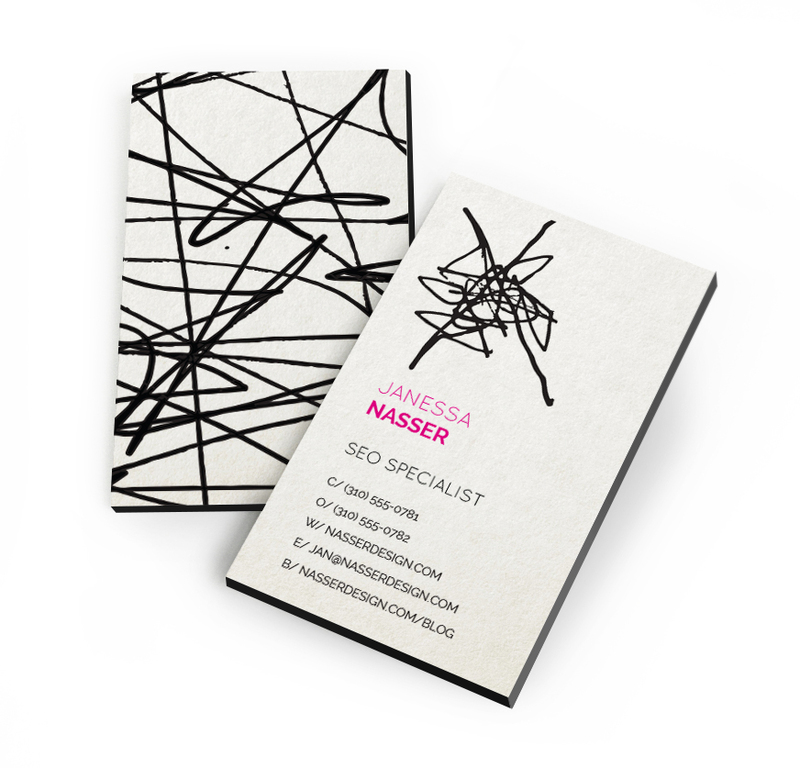 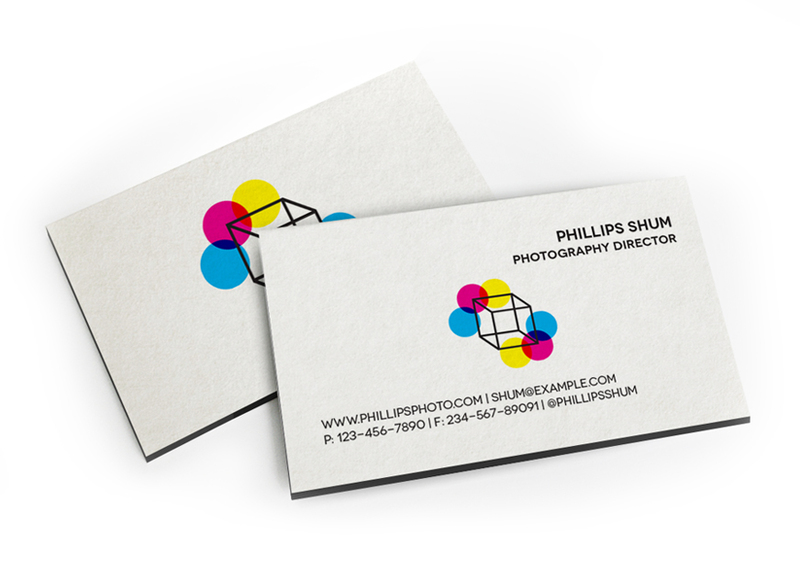 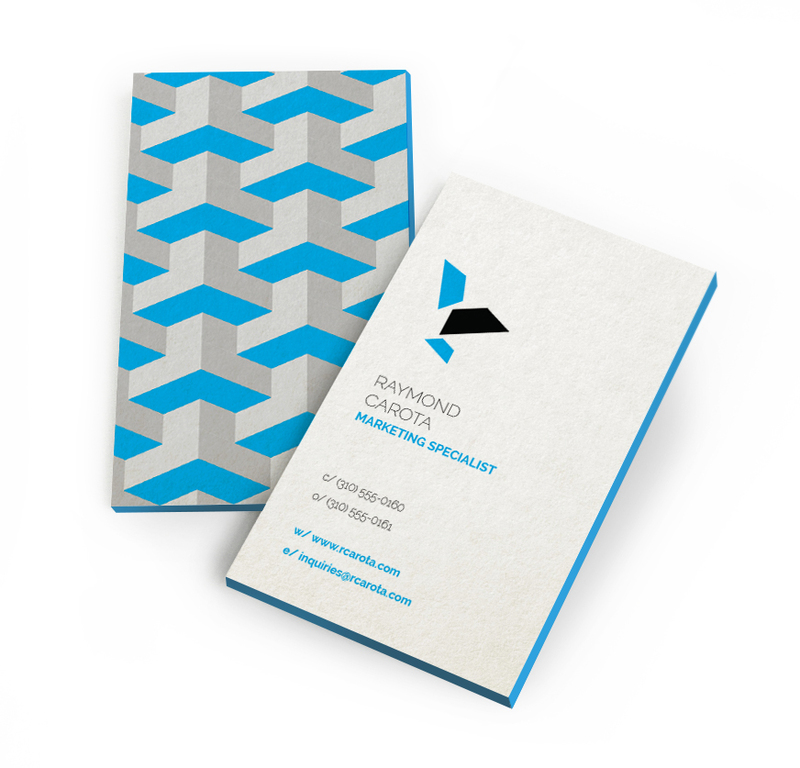 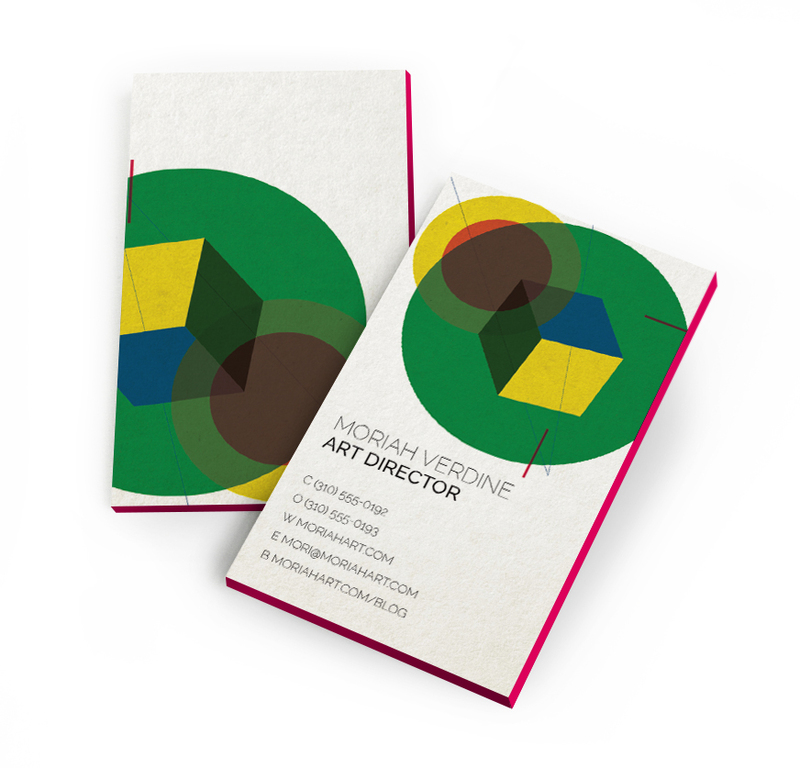 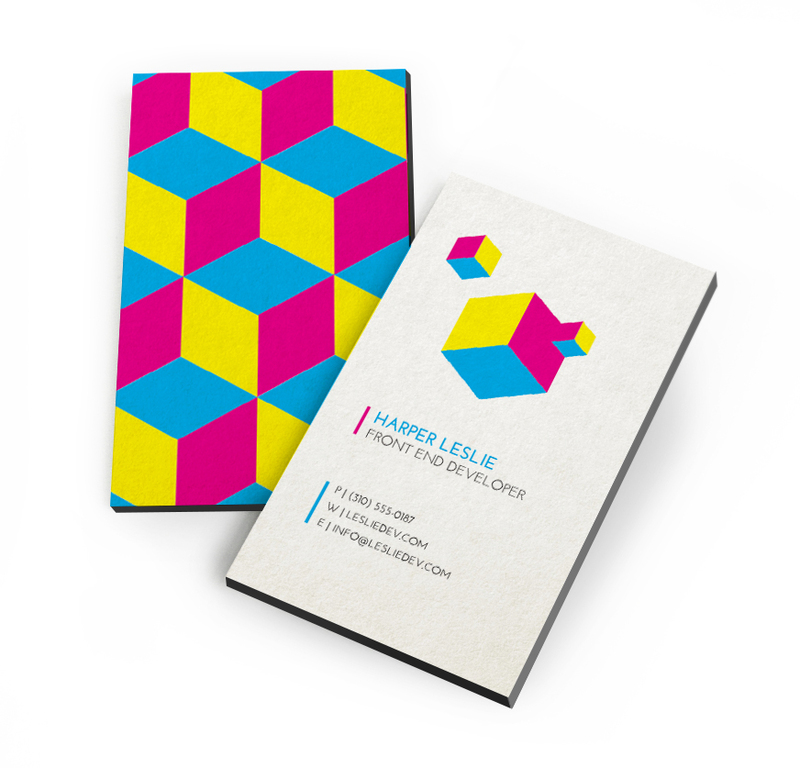 Edge-painted business cards are a paper lover’s ultimate candy. 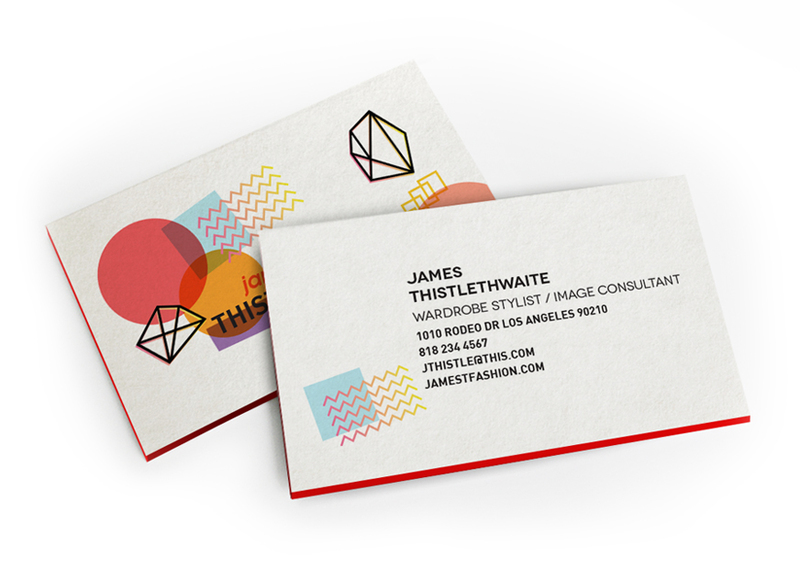 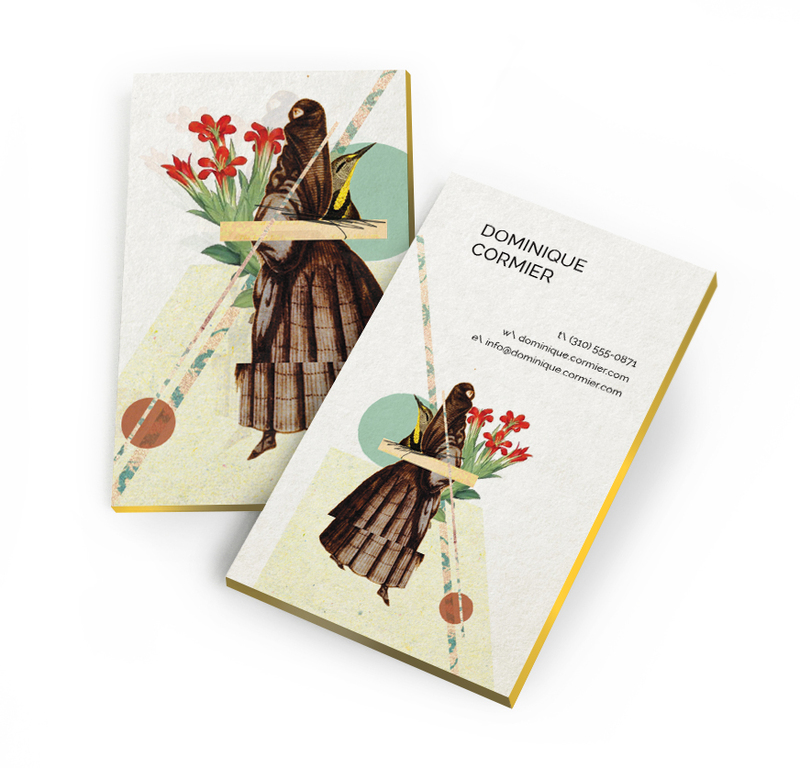 These luxury cards are visually stunning and a joy to hold. 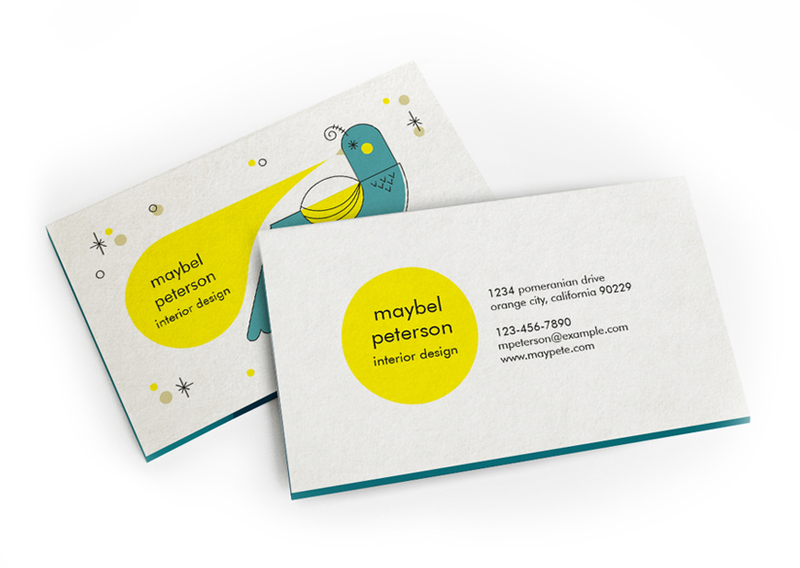 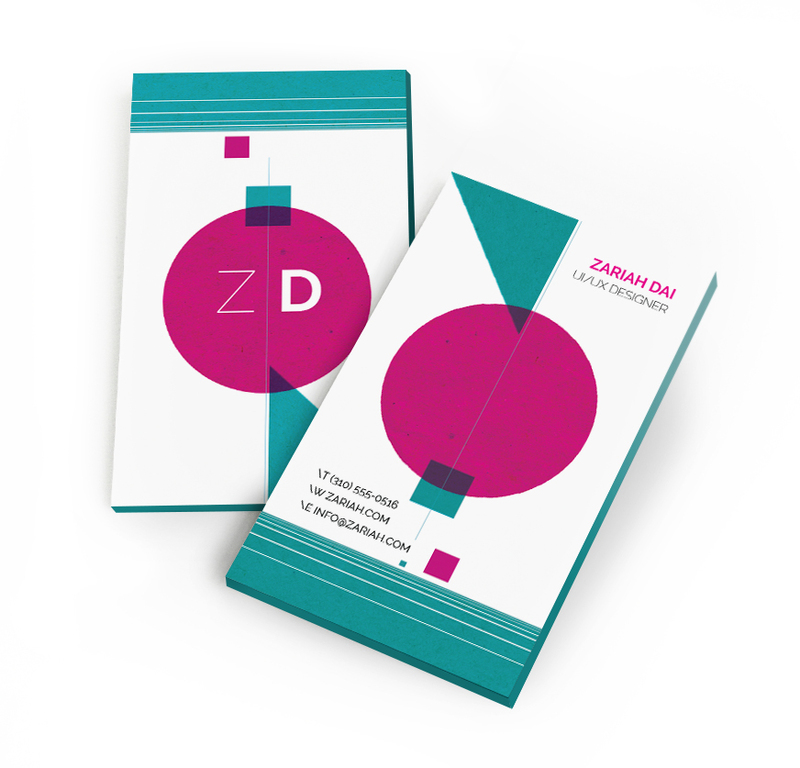 Oubly’s edge-painted business cards are printed on eco-friendly uncoated card stock using digital printing method. 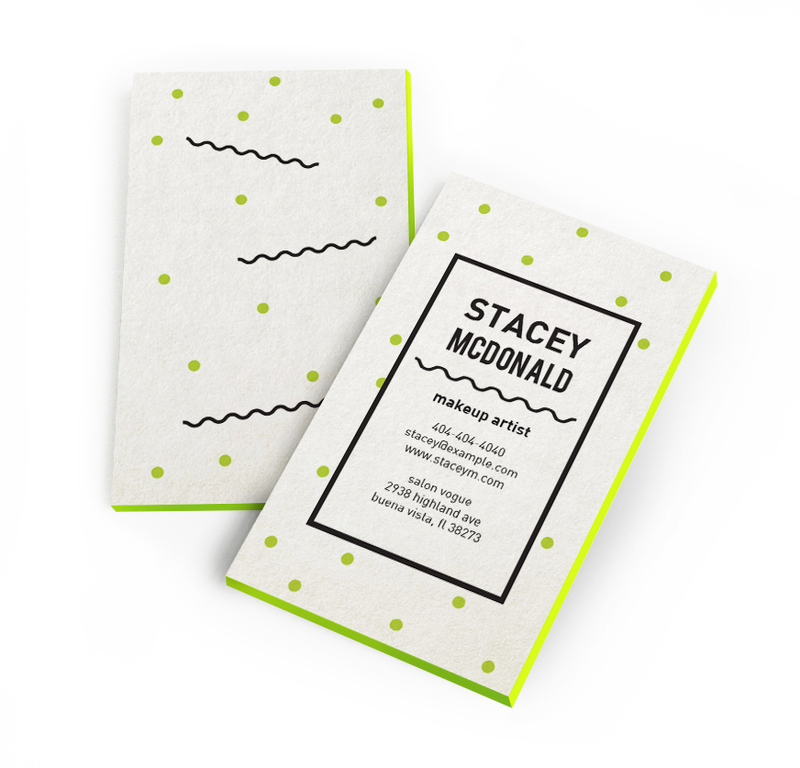 This paper has a natural white tone with a smoothly textured surface and thickness of 36 pt. 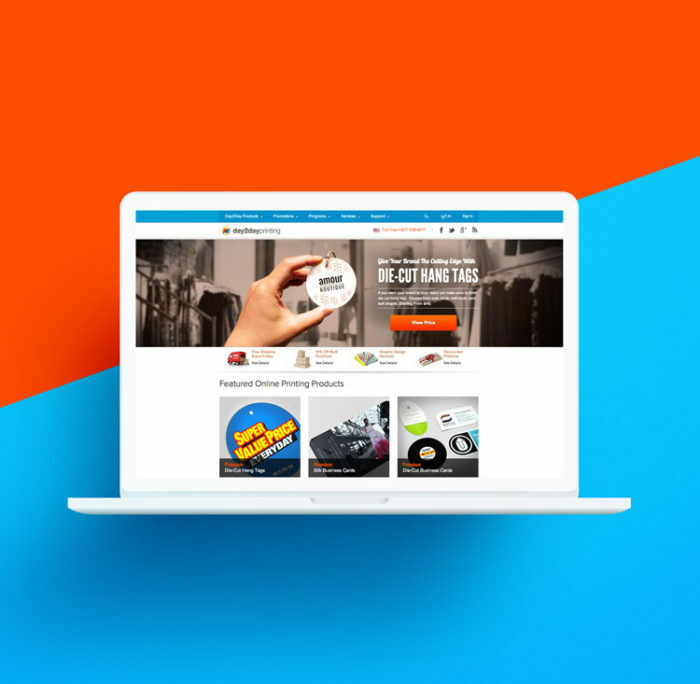 Oubly is a startup company that started back in March of 2014. 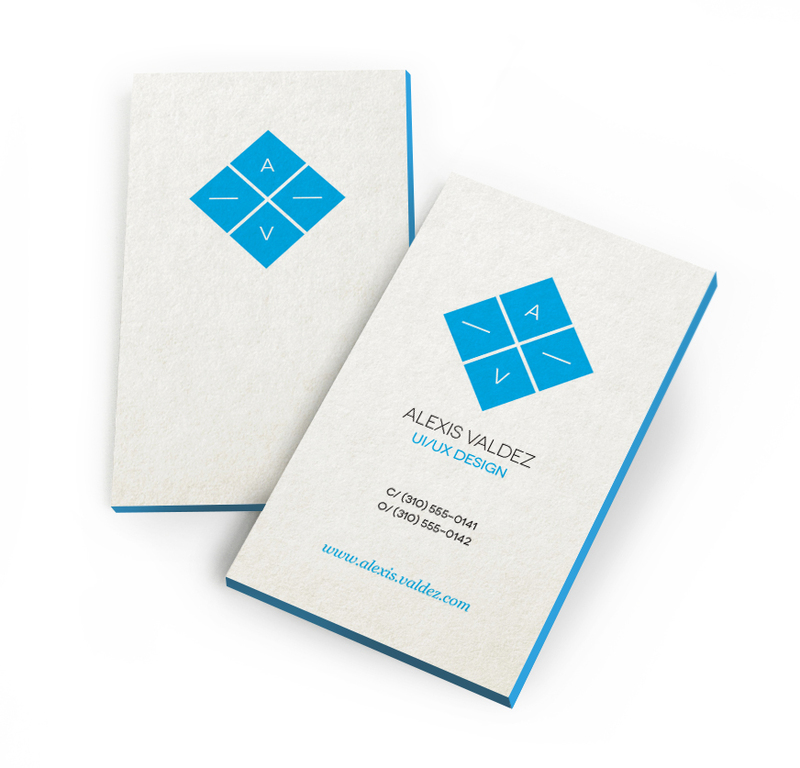 As a founding member & Senior UX Designer, my primary role was to oversee the UX design, branding, visual design and art developed by the design staff. 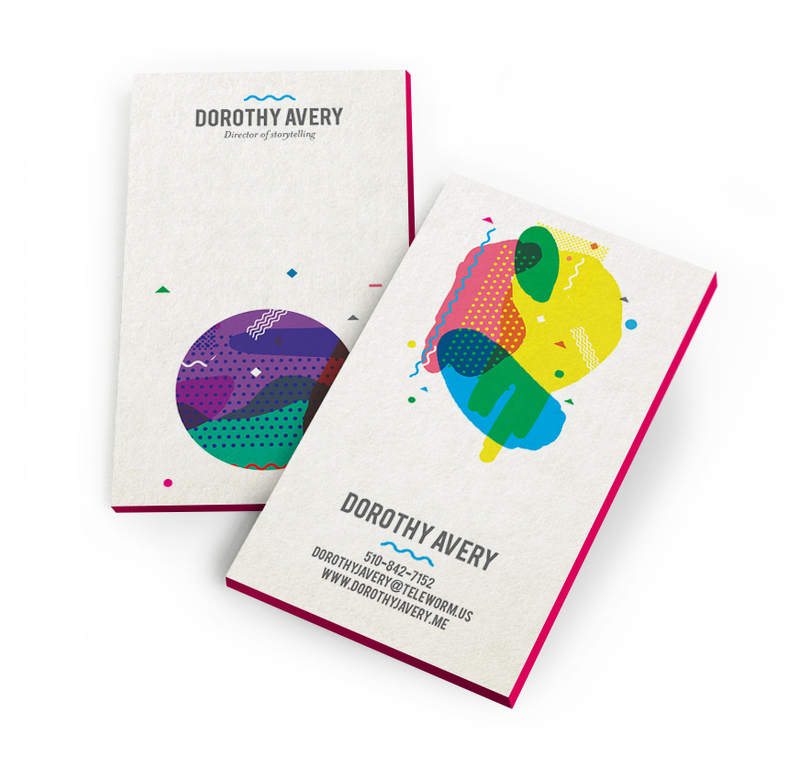 What started off as a side project idea in 2013, Oubly has grown into a full-scale operation focusing on high quality customized stationary. It turned out to be one of my most rewarding experiences in my career and most memorable achievements to be a part of a company that is dedicated to creating an unforgettable experience for the modern customer. 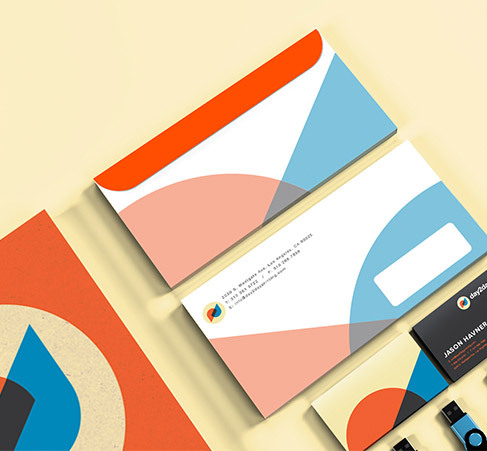 I put out all the details of how this project was formed, and I hope you enjoy the “behind the scene” visuals and design elements.